Still, Boeing is ahead of its European rival Airbus, which last week said it had won 62 gross orders during the first three months of 2019 but some 120 cancellations left it with a negative net order. Chicago-based Boeing’s first-quarter 737 deliveries tumbled about 33 percent, pushing total aircraft deliveries down 19 percent to 149 from a year earlier. Boeing delivered just 11 MAX in March before the suspension. Deliveries are financially important because that is when planemakers receive the bulk of money from airlines’ purchases. It is still unclear when the MAX jets will fly again, with global regulators including China saying they would join a U.S. Federal Aviation Administration panel to review the aircraft’s safety. “A fix and removal of the grounding prior to September 2019 could be perceived positively,” Jefferies analyst Sheila Kahyaoglu said, noting that fresh scrutiny of the certification process could potentially filter into Boeing’s 777X program. Boeing’s shares, which have lost about 13% since the crash, were down 1.66 percent at $368.32 in afternoon trading. 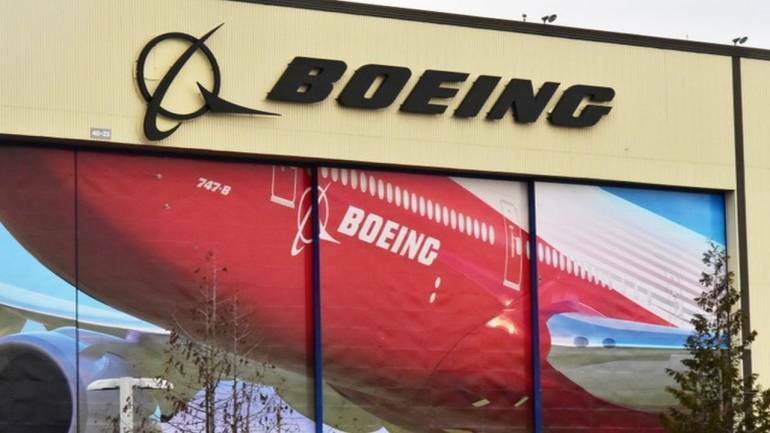 Goldman Sachs said it does not expect Boeing to deliver any MAXs in the second quarter and said it was difficult to expect MAX orders at the upcoming Paris Air Show in June. The latest variant of Boeing’s 737 family, which makes up the bulk of its narrowbody production, has been viewed as the likely workhorse for global airlines for decades and central to Boeing’s long-running battle against Airbus. Boeing said last week it would cut monthly 737 MAX production by 20 percent starting mid-April, without giving an end-date. The company had been ramping up MAX deliveries before the grounding, with the planes accounting for nearly half of its deliveries in the last few months. There were more than 300 MAX jetliners in operation at the time of the fatal Lion Air crash last October, and about 4,600 more on order.